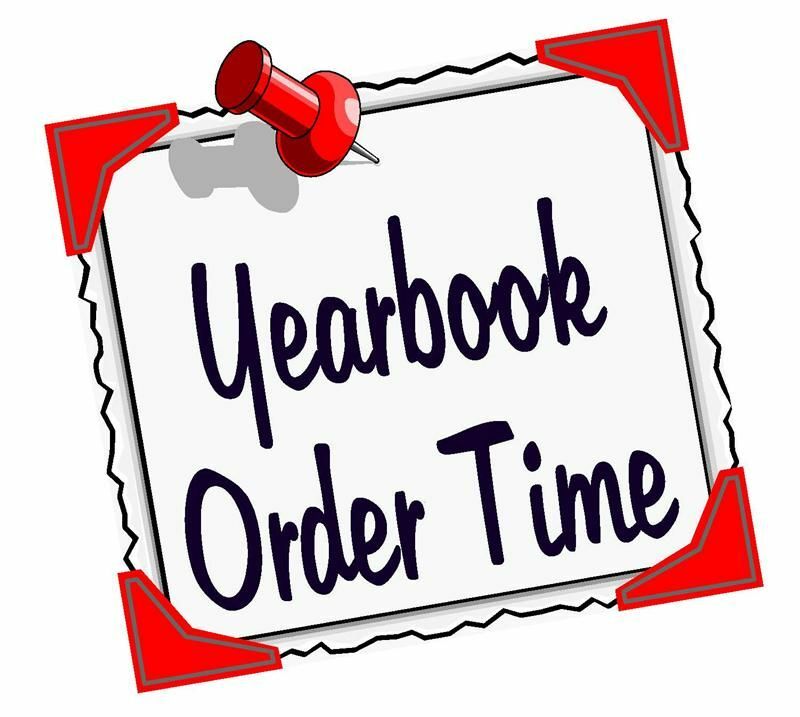 Order your 2018-2019 yearbooks for $25 throughout the month of February and May. Thank you for donating to our our school! February Winner: Mrs. Leger's Second Grade Class brought in 447 Box Tops! Thank You Thibodaux Regional Medical Center for the Playground Scholarship! Click on the following links for more information on Pre-K Registration for 2019-2020. South Larose Elementary will demonstrate high levels of academic achievement in a safe and respectful environment. It is with great pleasure that I am welcoming all viewers to South Larose Elementary's website. South Larose Elementary is a great place for young people to thrive. The faculty and staff are all committed to taking each student one step further in their education. Our vision is by the year 2019, all students at South Larose will be proficient at their ability level. We will work diligently to accomplish our several goals to reach this vision. As principal, it is my job to put students first. Your child's learning environment will be positive, safe, and caring. The faculty and staff will provide every student with the essentials needed for success. South Larose Elementary will work together with the priority of having every student's best interest at heart. My message to all parents is to stay involved in your child's education. Stay connected with your child's teacher. Our expectations will be to consistently make you aware of your child's progress. Through a collaborative effort between parents and the school, we can ensure that your child receives the best education. I feel fortunate for this leadership role, and I embrace it with open arms. I am looking forward to embarking on an exciting school year. 1. The denim's color must be blue. 2. No special patterns are allowed. For example, stripes, leopard print, etc. are not allowed. 3. If the jean has belt loops, a belt must be worn. Belts must follow LPSD policy: black, brown, tan, or khaki, also no large buckles or metal grommets. 4. Only pants are allowed. Holes and torn edges are not allowed. South Larose Elementary has received the 2015-2016 World Class Imagine School Award.